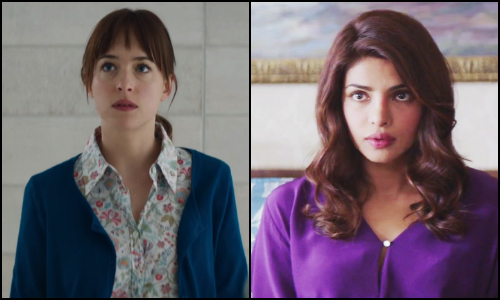 If "Fifty Shades" Had A Bollywood Remake, Who Would Star In It? Christian Grey, the male protagonist of Fifty Shades of Grey, is a very powerful man. He runs a billion dollar company, he’s a very intense, and of course, he’s a mysterious character. And without any doubt he’s HOT as f**k! He’s the master of seduction and he’s the guy every woman wants. Well, do we need to tell you more about who he is? We’re quite sure you know all about him! He says “I don’t do romance”, but he’s attracted to Anastasia Steele. We don’t think anyone in Bollywood other than Hrithik Roshan can pull off this role. After all, they call him the “Greek God”. He’s extremely handsome and an extremely good actor. We feel he would make an iconic Mr. Grey. Anastasia Steele is the female protagonist of the movie and Christian’s love interest. She falls in love with Mr. Grey. She’s a virgin (before she meets Christian), she’s shy and beautiful, but she’s very insecure about her looks. We feel Priyanka Chopra would be perfect for this role. She’s a brilliant actor and we feel she can do justice to any role. Priyanka would be perfect as Anastasia Steele. Kate is Anastasia’s best friend in the Fifty Shades series who also lives with her. She gets into a relationship with Elliot Grey, who’s Christian’s younger brother. Kate is fun and lively, she isn’t scared of speaking her mind and she’s very confident. We think Anushka Sharma would be perfect for this role. 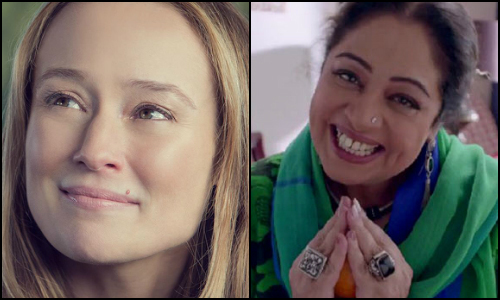 We don’t know why but when we think of Kate, we can totally imagine Anushka in that role. Elliot Grey is Christian Grey’s younger brother in the movie. He’s also extremely rich and handsome. He’s dating Kate, Anastasia’s best friend. We don’t think anyone can play this role better than Ranbir Kapoor. 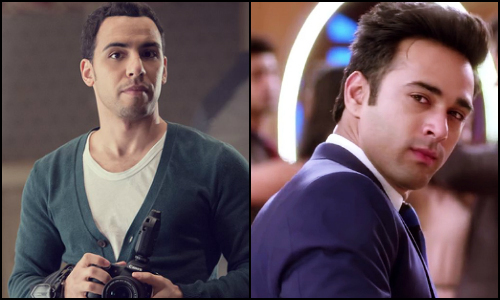 He usually plays the role of a fun loving guy and we feel that goes pretty well with his image. He would make an amazing Elliot. Plus we can tell from Ae Dil Hai Mushkil that Anushka and Ranbir would make an amazing couple! 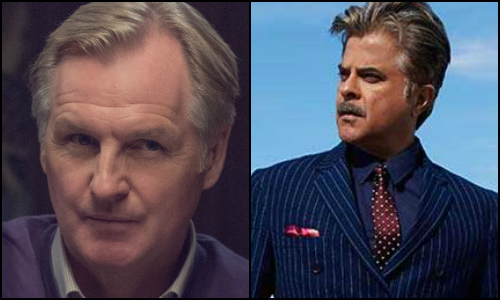 He’s Christian's father in Fifty Shades Of Grey - an extremely rich man who has two sons and a daughter. After watching Dil Dhadakne Do, we feel there’s no one other than Anil Kapoor who could play this role perfectly. She’s Christian’s mother, a very pretty and graceful woman. 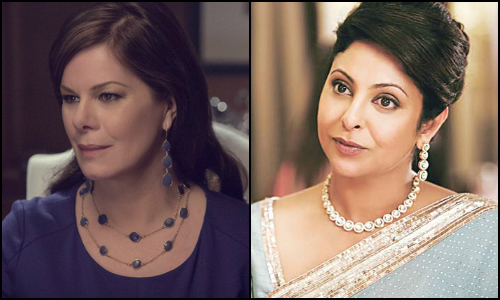 Remember Shefali Shah from Dil Dhadakne Do? She played Ranveer and Priyanka’s mother, and after watching her performance in that movie we’re quite sure her jodi with Anil Kapoor would be amazing! Carla is Anastasia’s mother. Well, we think Kirron Kher would be perfect for this character, not because she resembles Carla in any way, but simply because it would be fun to watch her. We’ve loved her overly-dramatic mother roles in the movies in Dostana and Khoobsurat and it would be fun to watch her in this one as well. 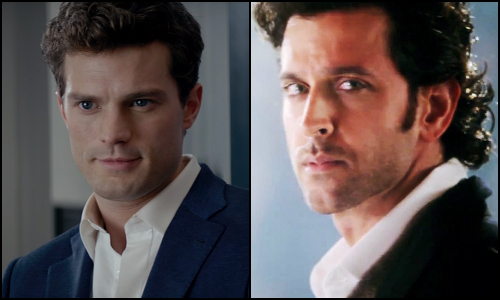 The desi Fifty Shades would be amazing, right?! Who else would love to watch it…?